BANGLADESH. Kurigram District. 2010. 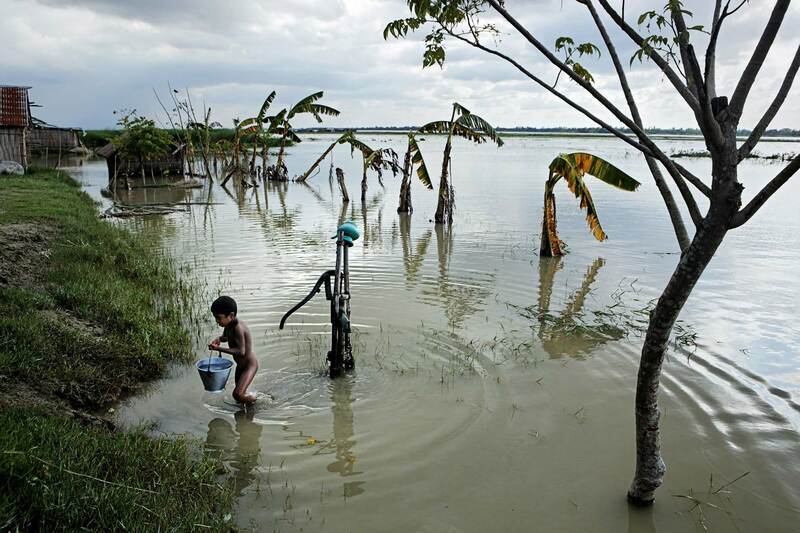 A boy fetches water from a well that is submerged by the surging Brahmaputra river.